The Berkshires boasts many things, but nothing beats the incredibly strong feeling of community. Whatever you’re into, there’s a group of people waiting to welcome you—and whether it’s music and performing arts, or yoga and mediation, each community contributes to that harmonious local buzz we all love. It’s probably no surprise that we find ourselves most involved in the food community. And at every turn we smack into like-minded souls—in organizations like Berkshire Farm & Table, at restaurants like Prairie Whale, and with farms like Indian Line and its enthusiastic and knowledgeable Market crews. 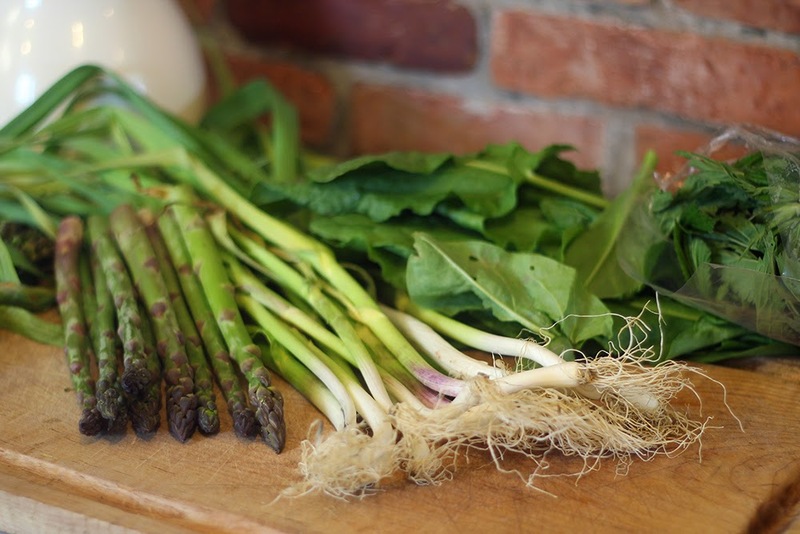 We had a bunch of asparagus and stinging nettle waiting at home, along with some sorrel that sorely needed harvesting. So, with the addition of our spring garlic bundle, this simple, pureed soup pretty much came together on its own. It’s cooling, light, quick and very, very green – perfect for a light lunch, a casual dinner party kick-off, or a community potluck. 1. Saute the white part of the green garlic with some oil in a pot. 2. Pour in the chicken stock and simmer the asparagus in it for 10 minutes, or until tender. 3. 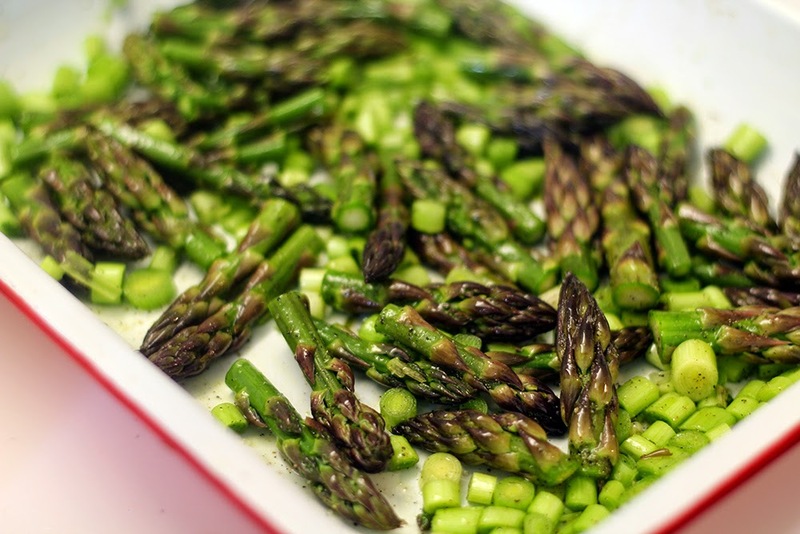 Meanwhile, roast the asparagus tips and the green part of the green garlic in the oven at 350 degrees for 20 minutes. 4. 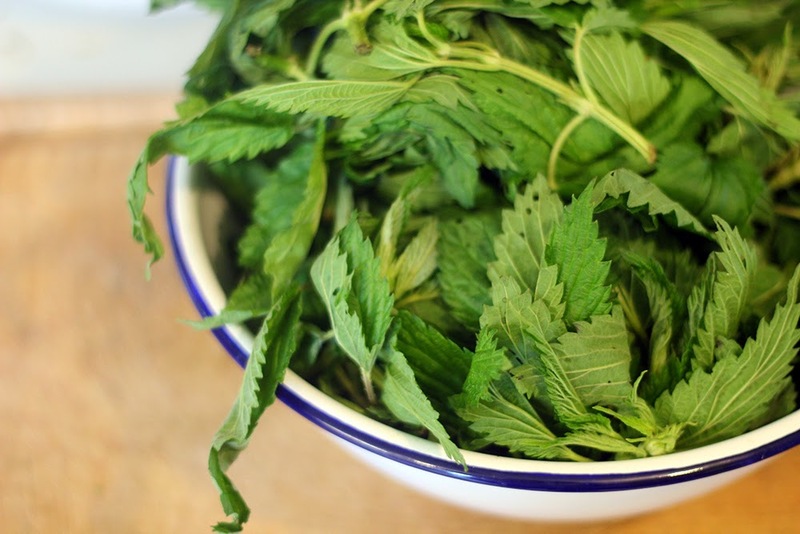 Once the asparagus is tender, put the sorrel and stinging nettles into the stock. 5. Simmer for another 5 minutes, then add the cream and bring the soup to just short of a boil. 6. In a blender, or with an immersion blender, puree and let soup cool. 7. 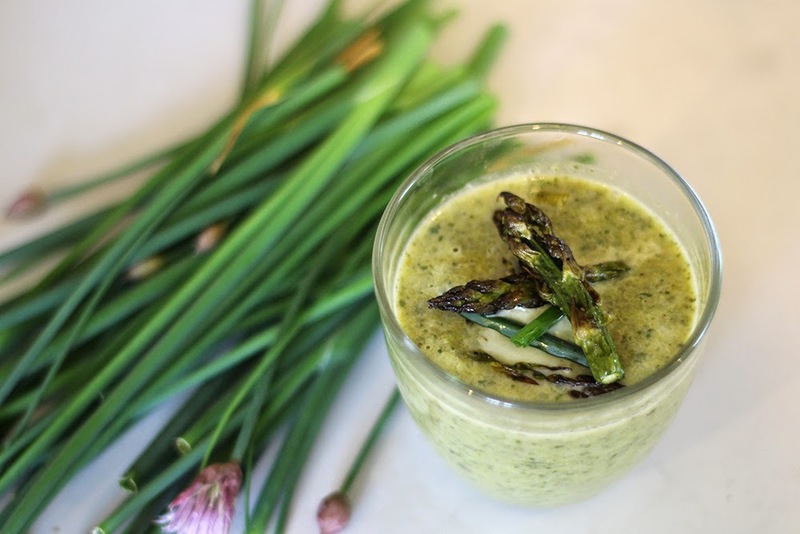 Serve in small bowls with a few chives, roasted asparagus tips, green garlic and a spoonful of goat’s milk yogurt scattered over the top. 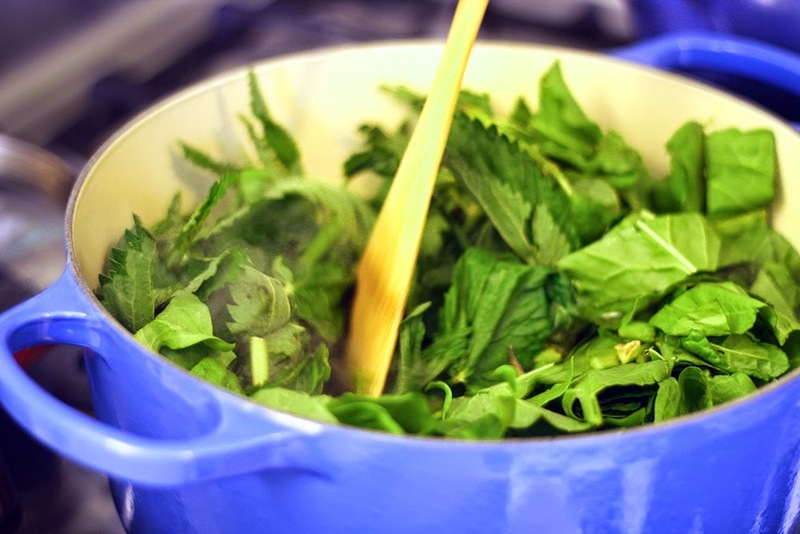 Note: This recipe originally appeared on RuralIntelligence.com on May 27, 2014. It's been back-dated here on our blog so that it falls, seasonally, in the right place. I couldn't get green garlic, sorrel, or stinging nettles, so I substituted garlic/onion/spring onion, lemon thyme, and spinach, respectively. Not as good as yours, I'm sure, but still delicious. Thanks for the recipe!